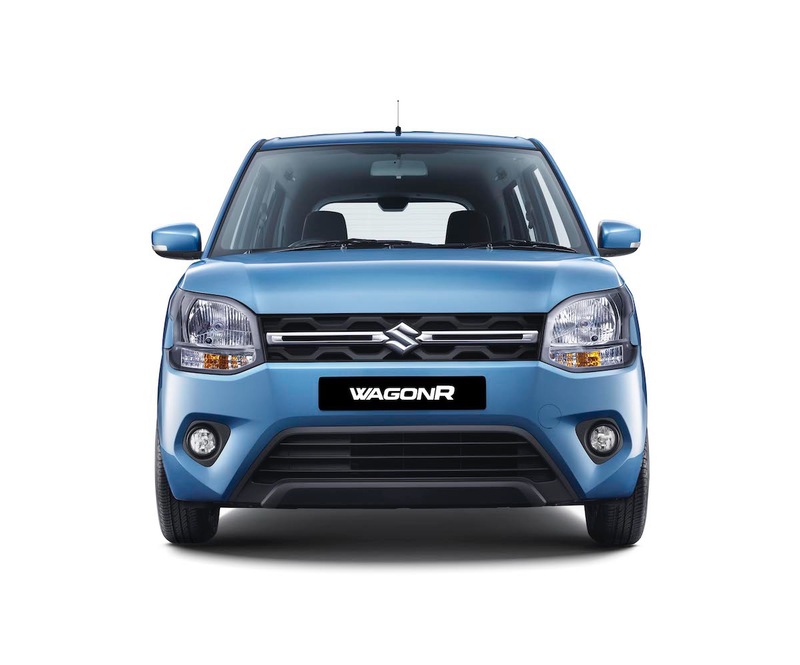 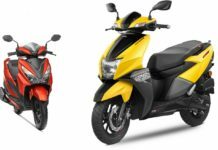 The Wagon R celebrates its 20th year in the India market in 2019 having debuted just before the turn of the millennium. 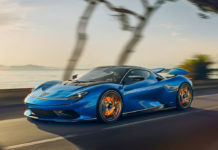 It has endured phenomenal success throughout its lifespan despite going through only two generations. 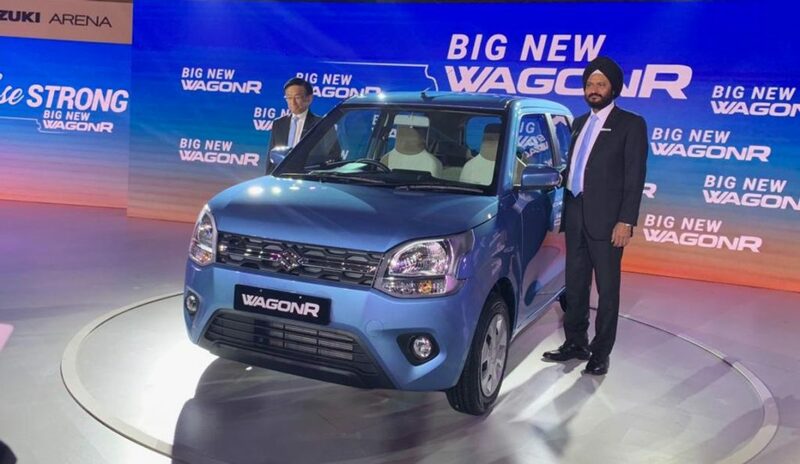 Over 22 lakh units of Wagon R were sold in India and the all-new third generation model is looking to capitalise on the success of its predecessor and has a lot riding on its shoulders. 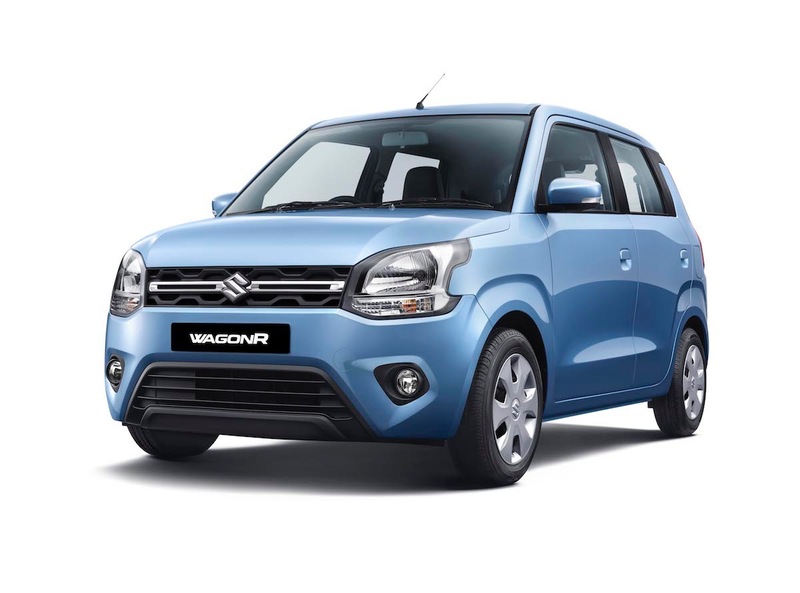 There is no better time for Maruti Suzuki to bring in a complete overhaul on its twentieth year, as it indicates the evolution of the Wagon R name with modern equipment and improved safety features. 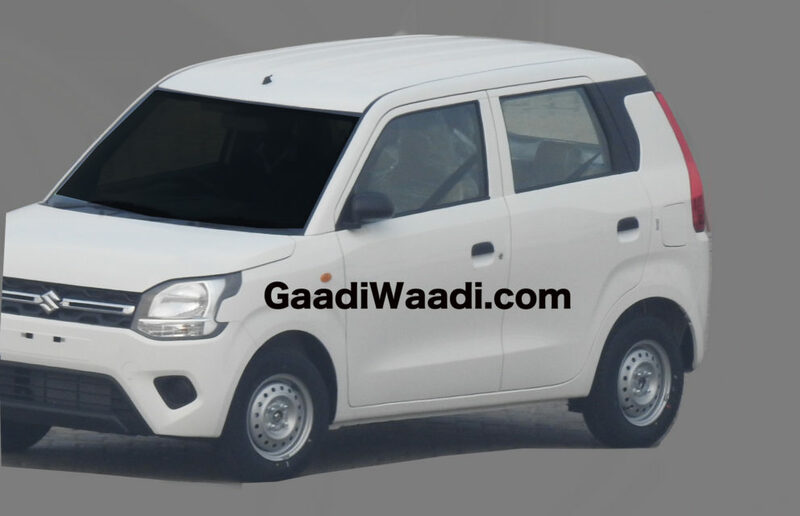 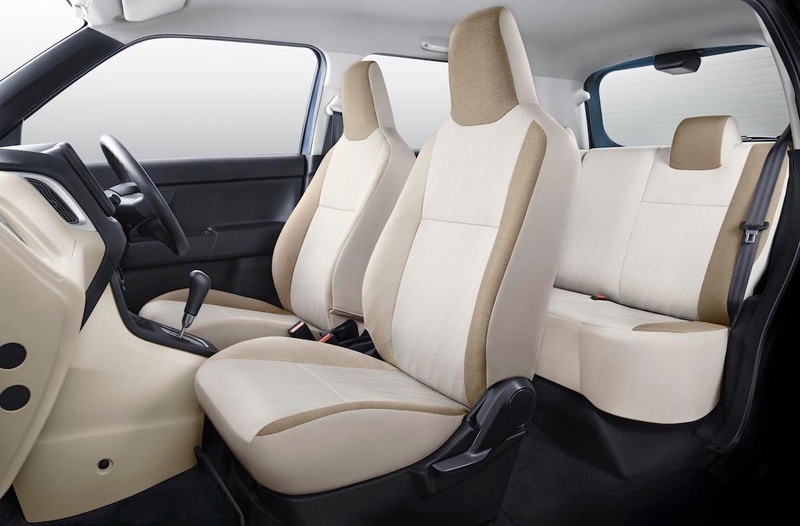 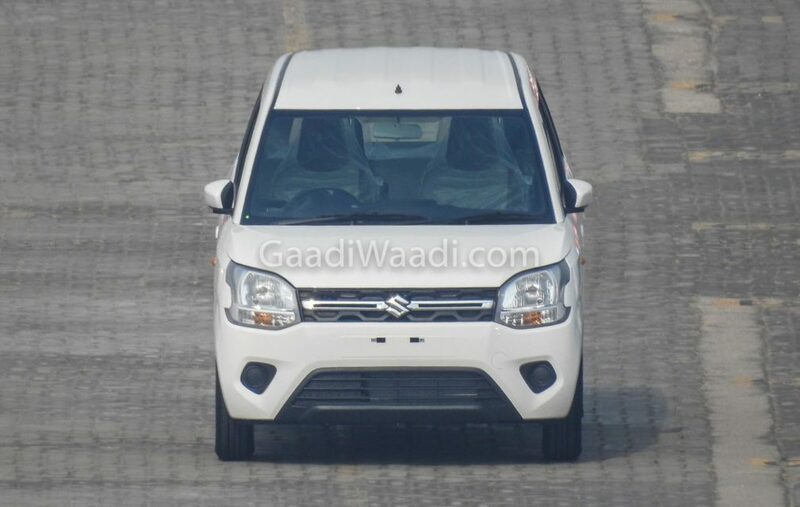 The 2019 Maruti Suzuki Wagon R is priced at Rs. 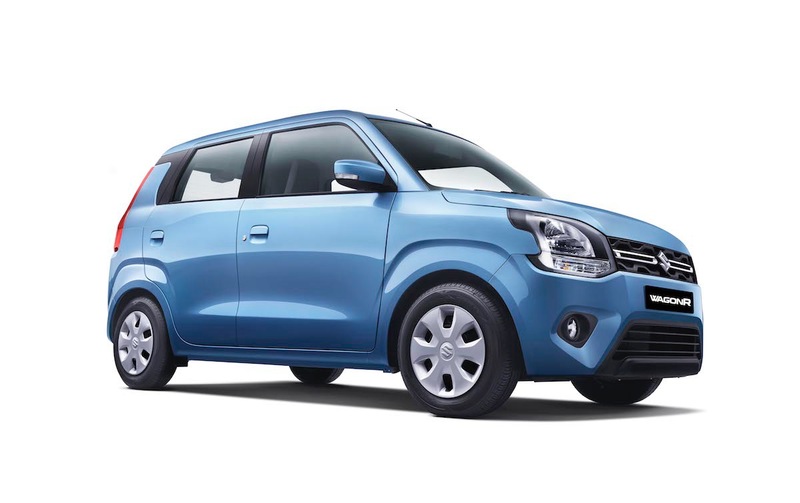 4.19 Lakh for the base LXi variant and it goes all the way up to Rs. 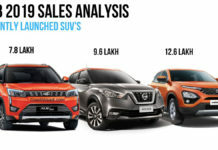 5.69 Lakh (both prices, ex-showroom) for the range-topping model. 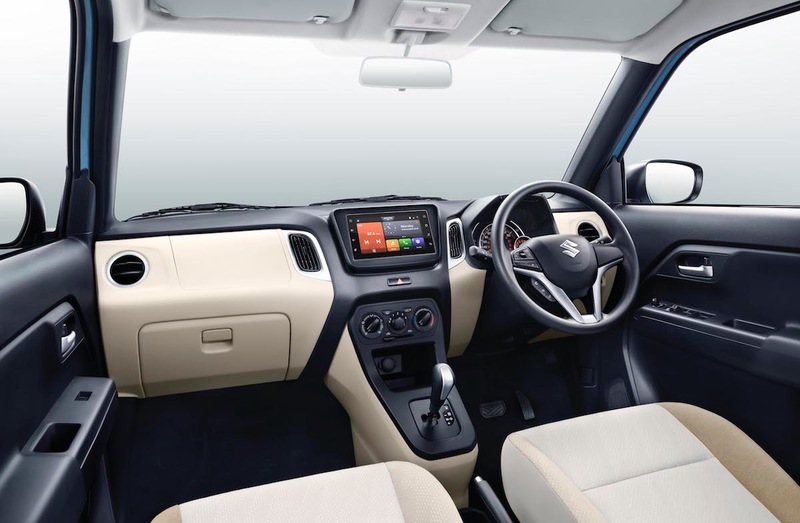 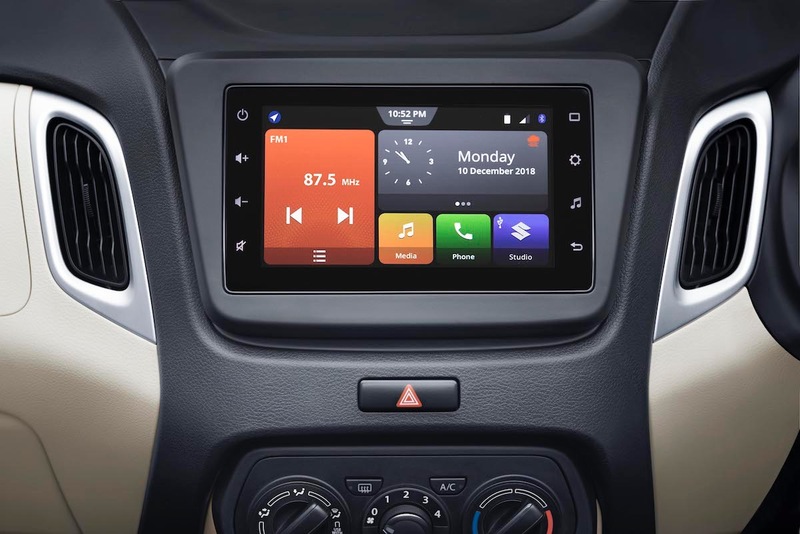 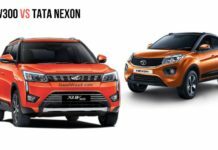 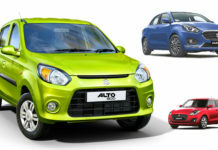 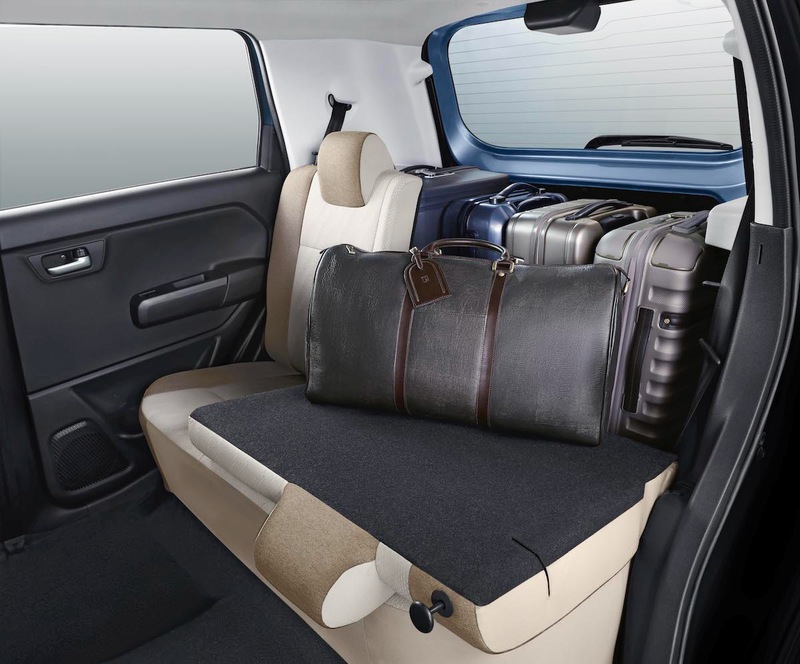 It is built on the fifth generation Heartect platform that also underpins Ignis, Baleno, Swift and Dzire. 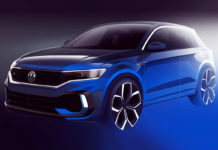 Due to the lightweight yet more rigid platform, more standard safety features have been added to the lineup and it will certainly have its impact in the dynamism and driving qualities of the new Wagon R. With bigger dimensions, it measures 3,655 mm in length, 1,620 mm in width and 1,675 mm in height with wheelbase similar to Ignis of 2,435 mm. 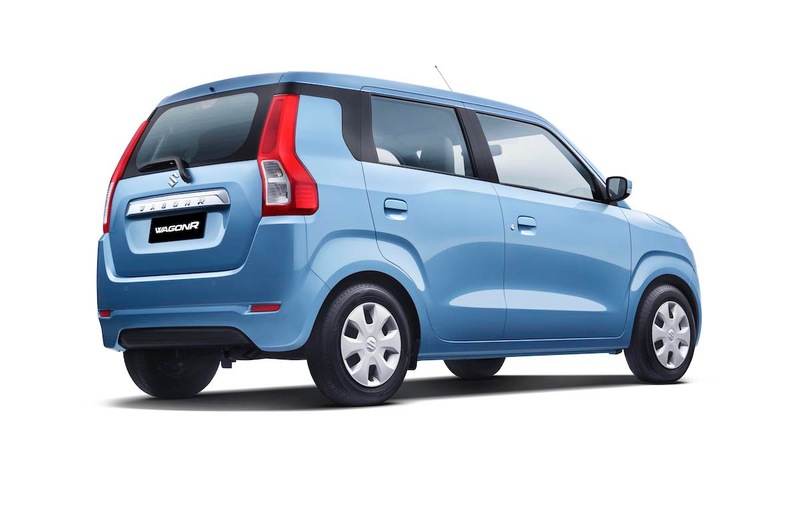 The exterior changes are evolutionary in nature to firmly reignite an old rivalry as the new Santro was only launched recently in India. 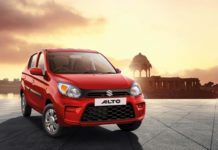 The cosmetic revisions are appealing with the façade receiving a prominent grille with horizontal slat connecting the sweptback headlamps. The bumper section is redesigned with new fog lamp enclosures and wider central air dam. 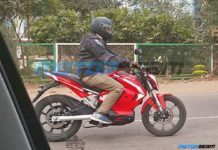 The rear end gets significant updates as well with the presence of vertically positioned tail lamps and a new rear bumper. 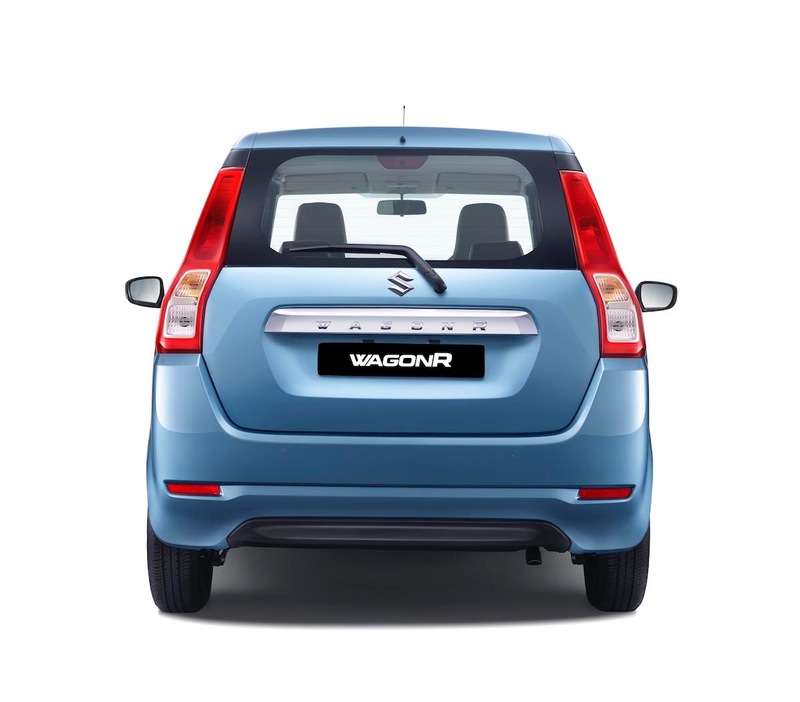 The signature tall hatch theme of the Wagon R is maintained with upright pillars and a rather flat roofline. 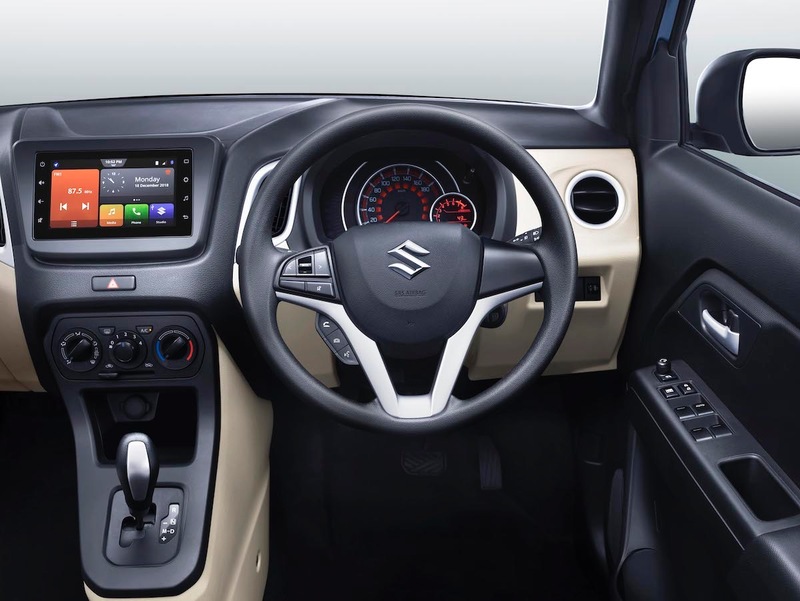 The interior has also been refreshed and it is more premium than ever before with features like SmartPlay touchscreen infotainment with Apple CarPlay and Android Auto connectivity. 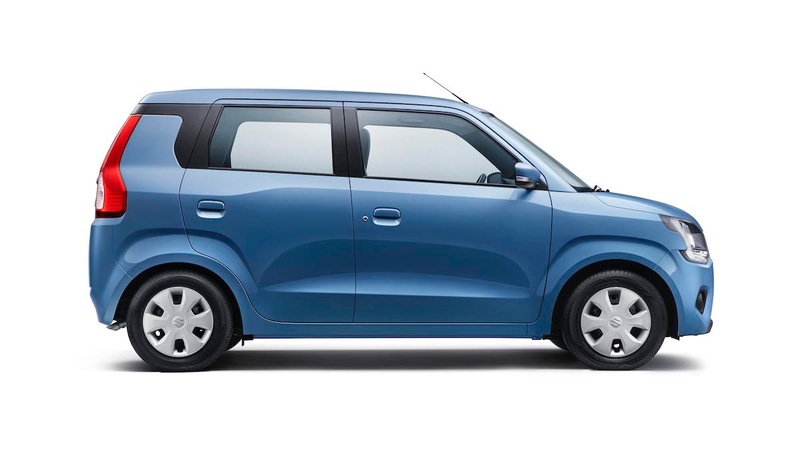 Another important addition to the range is the new 1.2-litre K series petrol engine found in the Swift. 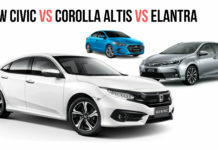 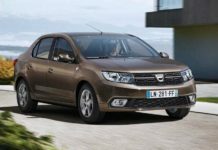 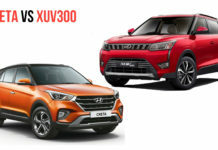 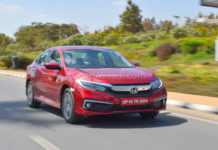 It is offered in VXi, VXi AGS, ZXi and ZXi AGS trims while the regular 1.0-litre three-cylinder petrol is sold in LXi, VXi and VXi AGS models. 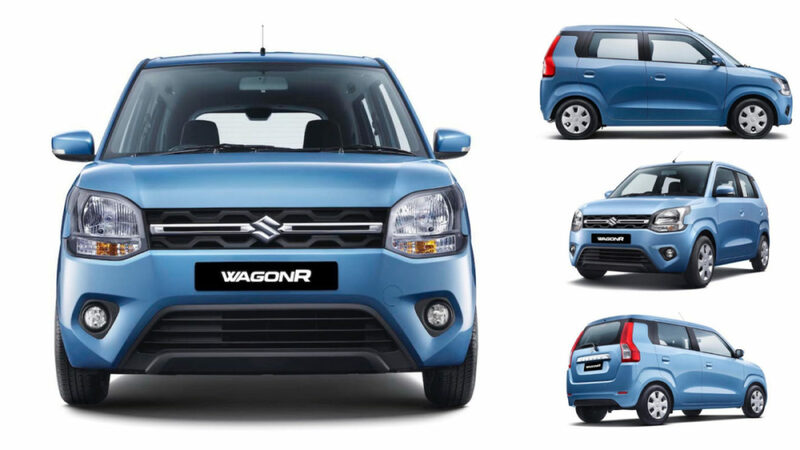 The Wagon R can be had in six colour options namely Autumn Orange, Nutmeg Brown, Poolside Blue, Superior White, Silky Silver and Magma Grey. 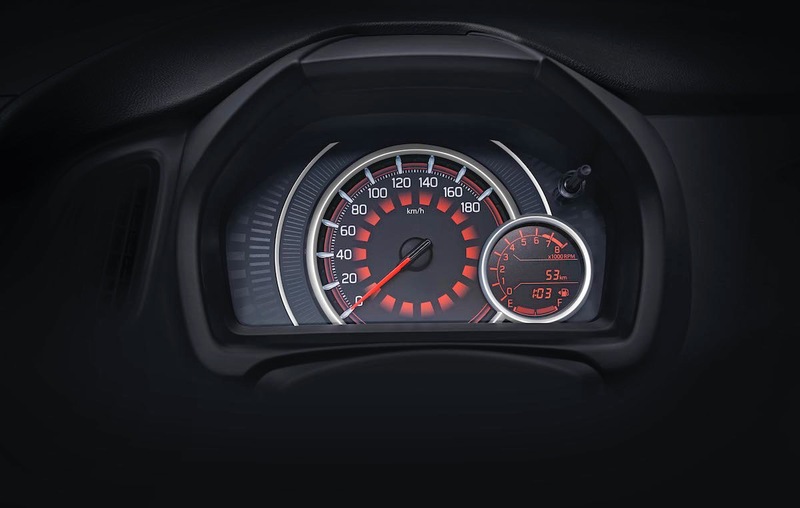 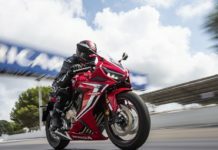 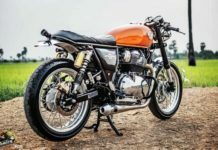 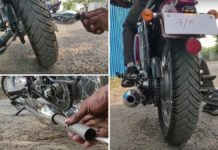 The 998 cc petrol engine develops 67 bhp at 5,500 rpm and 90 Nm at 3,500 rpm while the 1,197 cc mill pumps out 82 bhp at 6,000 rpm and 113 Nm of torque at 4,200 rpm. 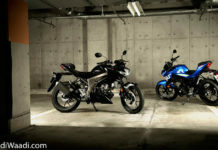 Both can be had in either five-speed manual or AMT transmission option.